This engineered wood floor from V4 Wood Flooring’s Zigzag collection can instantly convert a house into a warm and welcoming home. 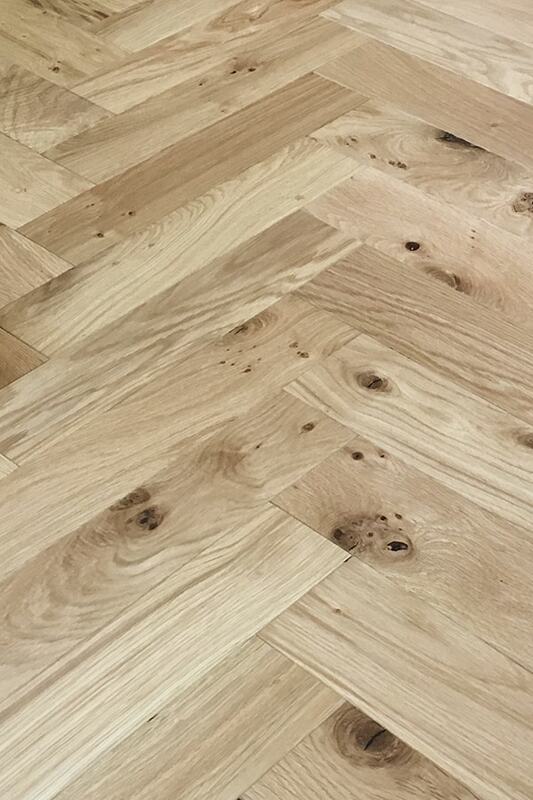 Naturally beautiful and designed with a classic parquet pattern, this product would look its best in a traditional décor or a modern living space with minimal furnishings. 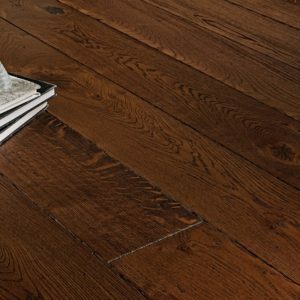 The rustic-grade grain combines with lighter brown and sandy hues, bringing the undeniable charm of a wooden cabin or old hardwood flooring into any interior. 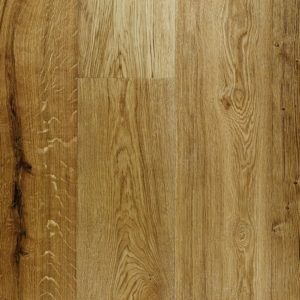 Backed by a 35-year warranty, this engineered wood floor will be a part of your home for a lifetime, making it a clever choice for your property makeover plans.